Carrera, a Safilo eyewear brand, has announced a multi-year sponsorship with Formula One. Safilo eyewear brand Carrera has announced its entry into Formula 1 with a multi-year sponsorship agreement with the Alfa Romeo Sauber F1 team. The fully integrated Italian eyewear creator, manufacturer and worldwide distributor of quality and trust announced the partnership was unveiled during the Official Alfa Romeo Sauber F1 Team launch event on Feb. 20, 2018. The Carrera logo will now appear on Sauber Formula One car livery, on the sides of the visor of Race Helmets, and on the Race Overalls. 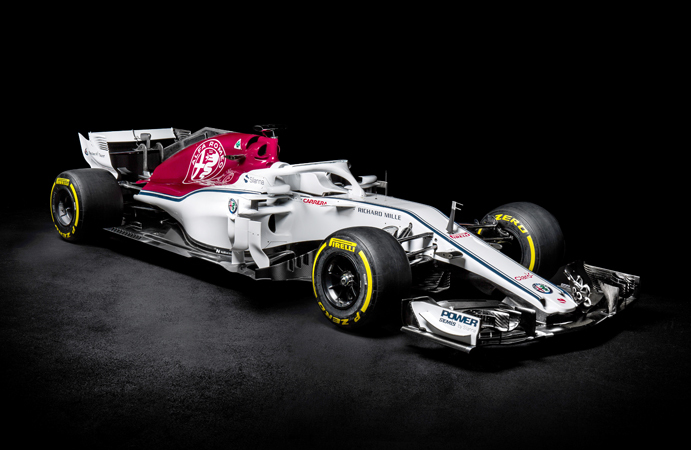 Carrera’s logo is now featured on the Alfa Romeo Sauber race car. 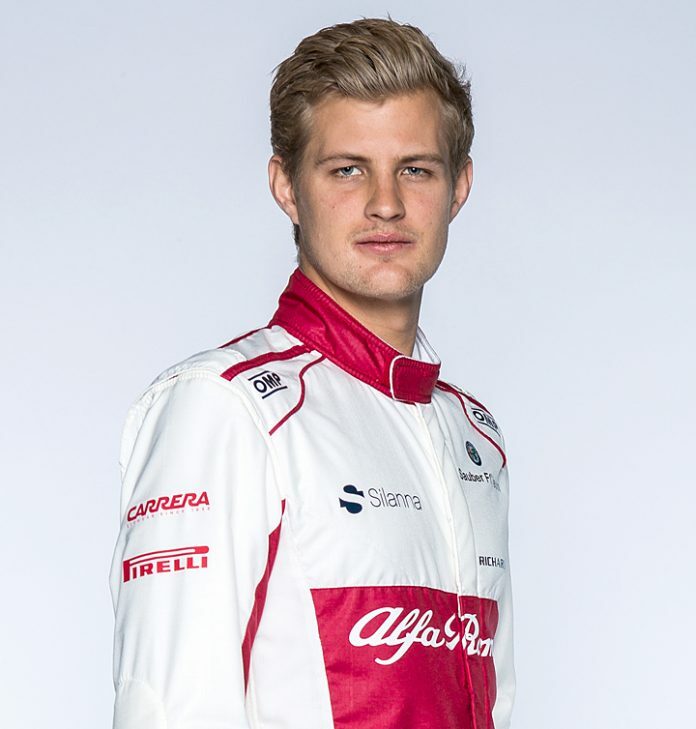 With this sponsorship, the Carrera logo joins the Alfa Romeo Sauber F1 distinctive colours, putting the champion eyewear brand in a prominent position in Formula One.